This week’s weird news and media includes a look at the Salem during Halloween, the latest on consciousness after death, and a contortionist with a strange illness. 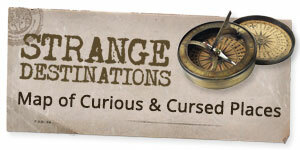 For the last two years I’ve held a contest during the month of October to win boxes full of cool and creepy things. In order to win a coveted Box of Weird, as I have so uninspiringly dubbed them, I asked the highly talented Cult of Weird community to answer morbid trivia questions through some sort of visual means on Instagram. The top 4 were then put to vote. I wasn’t able to do it again this year due to time and money constraints, (wanna join the Inner Circle?) but last year’s entries were so creepy and creative, they’re worth revisiting. The remains of which silent film star were stolen and held for ransom? What is an Anatomical Venus? Who created the first spirit photograph? 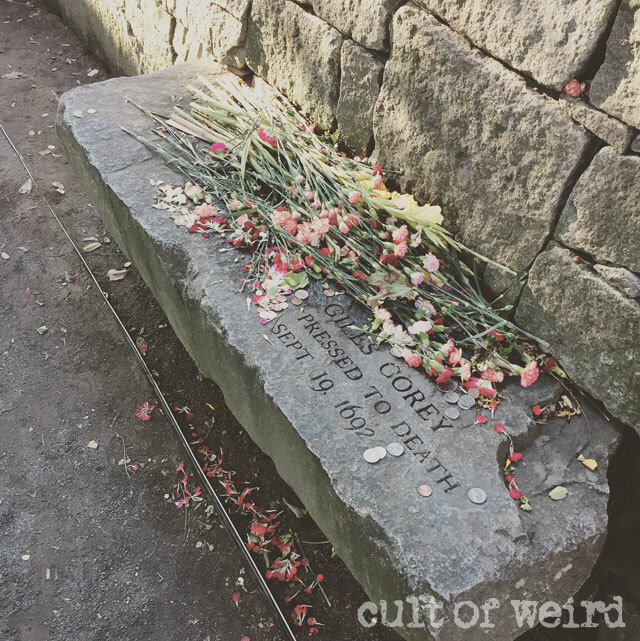 I handed the Cult of Weird Instagram over to my sister last weekend as she explored the Halloween festivities and Witch City history in Salem, Massachusetts over the Friday the 13th weekend. This photo is from the Salem Witch Trials Memorial, where the 20 individuals who were executed for witchcraft in 1692 are remembered. The memorial is shaded by black locust trees, the type of trees it is believed the victims were hanged from. 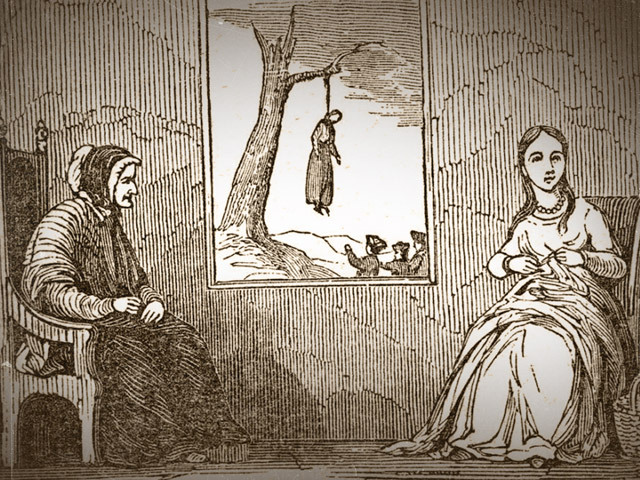 Martha was hanged three days later during the final round of executions on September 22, 1962. More photos from Friday the 13th in Salem right here. 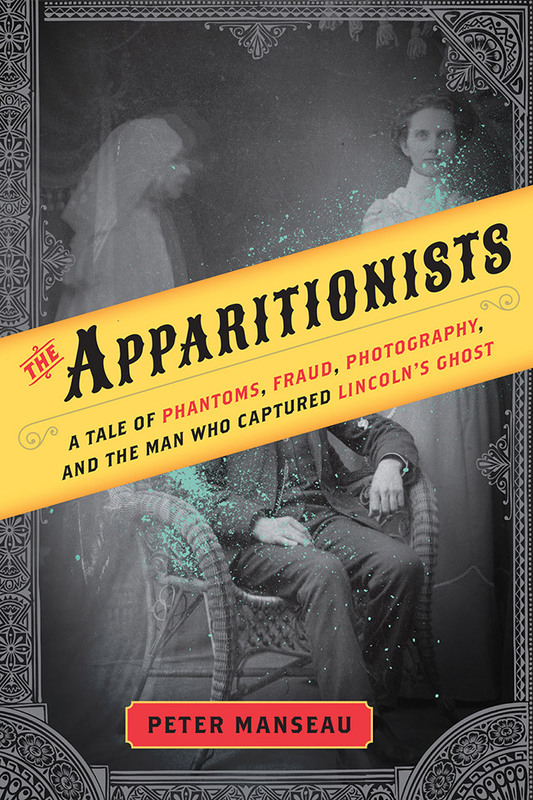 The story of how spirit photographer William Mumler captured America’s imagination in the wake of the death and tragedy of the Civil War by photographing grieving family members with apparitions of the dearly departed.